Kinetic Worldwide, WPP's out of home specialist, has appointed radio executive Richard Jacobs as its UK marketing director. Jacobs joins from Real & Smooth Radio, where he has been the head of commercial strategy for four years. At Kinetic, he will oversee marketing, communications and planner support and implement a marketing strategy to support the business as it adapts to what many believe to be a transformative period for outdoor media. The move reunites him with Kinetic’s UK chief executive, Stuart Taylor, who he used to work for at GMG Radio prior to plans to be sold to Global Radio – which have still to be approved by the regulator. Jacobs`s brings both agency and owner experience to the role, including as head of radio at Mediacom and prior to that as head of regional sponsorship & promotion at Emap Advertising. 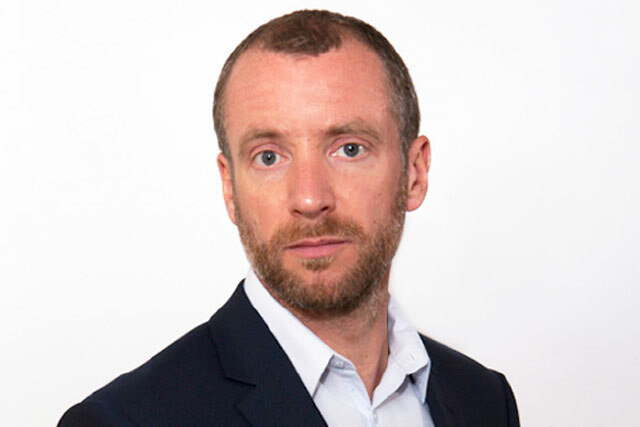 Taylor said: "Richard brings a mix of broad media experience and marketing know-how that will ensure Kinetic UK delivers on its promise to provide its clients and agency partners with best in class out of home planning and implementation capabilities and help take us to the next level. I am delighted to welcome such an exceptional talent to the Kinetic team." Jacobs said: "Technological advances, particularly in mobile interactivity, and the ability to measure the impact of campaigns through the introduction of Route, present a new era for the medium. I want to play a part in how these developments shape the industry and make it more accountable and valuable."